Vertigo is caused by an issue in the vestibular system which includes the inner ear. The patient experiences the feeling that the room is spinning. 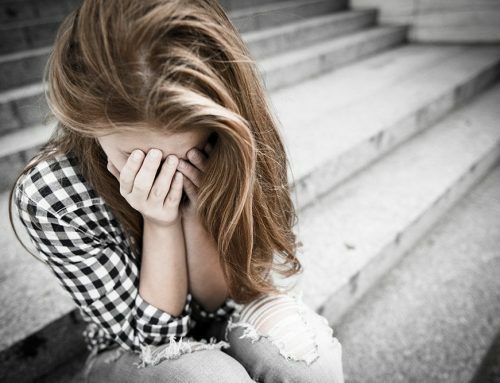 What conditions most frequently result in vertigo? 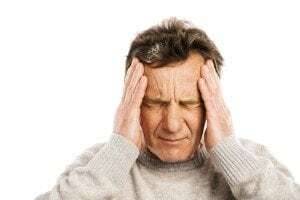 Benign Paroxysmal Positional Vertigo (BPPV) – Often shortened to positional vertigo, this is a condition that is very common. For many patients the cause of BPPV is unknown. Head movements result in the feeling that the room is spinning. This most commonly occurs when a person has been lying down and suddenly sits up or stands. 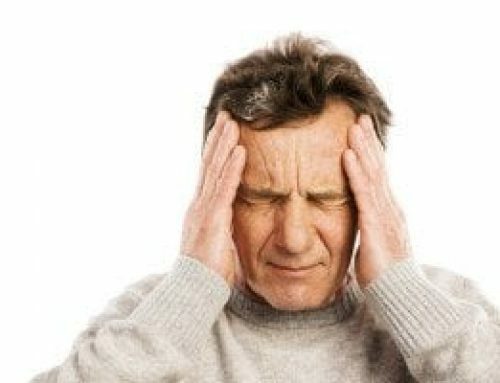 Meniere’s disease – This is a vestibular condition that results in chronic and severe vertigo episodes. 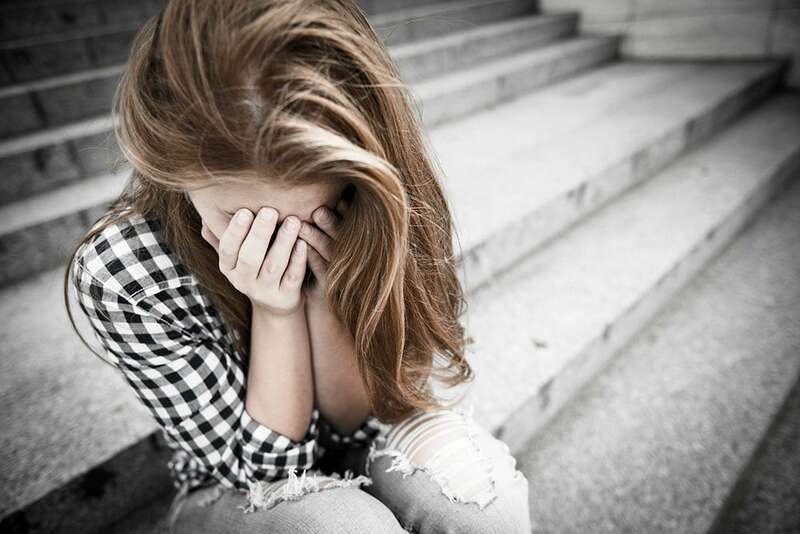 Other symptoms include a feeling of fullness in the ear, tinnitus, and partial hearing loss. Hearing loss can become permanent if the condition is not treated. Labyrinthitis – This occurs when inflammation affects the inner ear. The result is that nerves which convey signals to the brain are interfered with. Vertigo is one result of the interference. 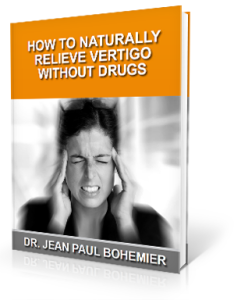 To learn more about the connection between head and neck injuries and vertigo download our complimentary e-book How to Naturally Relieve Vertigo without Drugs by clicking the image below. One common factor that can result in any of these conditions is an injury to the head or neck. Whether a person is in a car accident, sustains a sports injury, or is injured in some other way, a misalignment of the neck vertebrae can result. This misalignment, in turn, can affect blood flow to the brain and nerve function. Ultimately, inner ear balance is affected and vertigo results. At Solara Health, we use the NUCCA technique to realign the top two vertebrae in the neck (C1 and C2). Proper alignment restores blood flow to the brain and proper nerve function. For many, this results in fewer cases of vertigo or even complete resolution of symptoms. This is true regardless of whether vertigo is a symptom of BPPV, Meniere’s, or labyrinthitis since all three can be caused by the same misalignment.